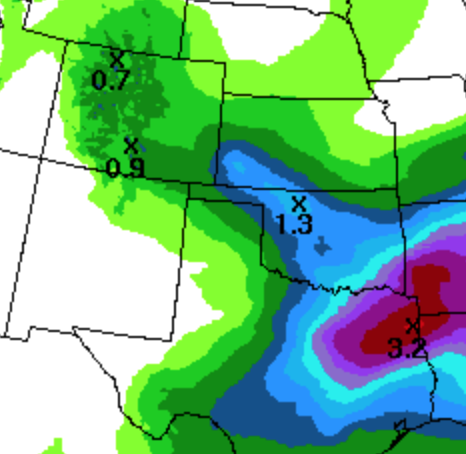 Although the geographic extent of the rain is still somewhat in question, badly-needed rains in the central and southern Plains will occur early next week. 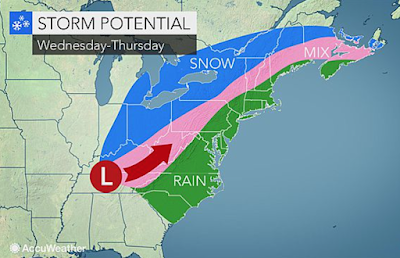 The next winter storm is going to set up farther west than recent storms. AccuWeather has more. 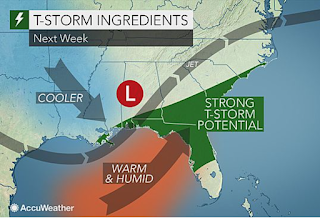 So, you may wish to factor all of this into your plans for next week.